BRH vs MLR Dream11 Team Prediction, Preview: BBL| Last league match! 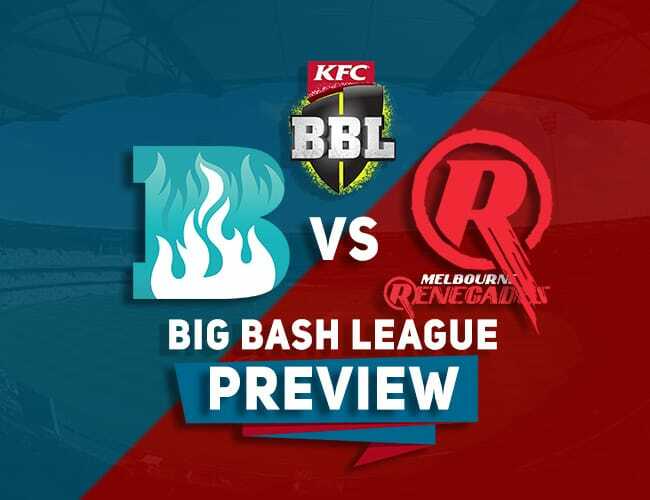 BRH vs MLR Dream11 Team Prediction, Preview: BBL Welcome to our Preview of the match number 40 - BRH vs MLR in the Big Bash League. The match will be played at the Gabba, Brisbane at the home of BRH. 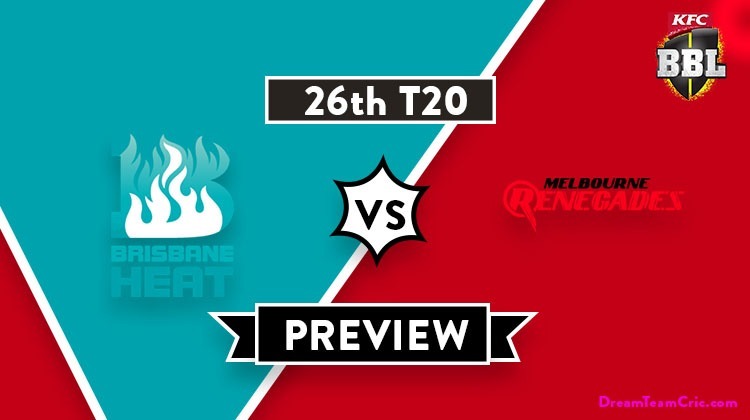 This is our prediction of Dream11 Team and probable playing XI for Brisbane Heat vs Melbourne Renegades. 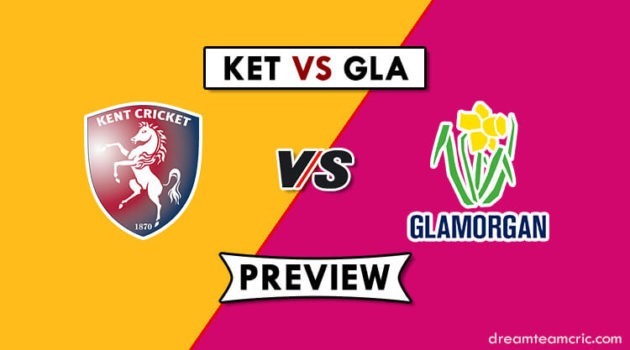 This is the last match of the league round of this BBL season. 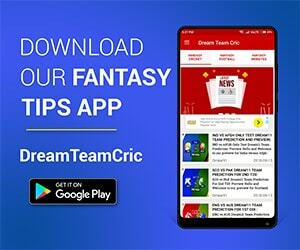 The will … [Read more...] about BRH vs MLR Dream11 Team Prediction, Preview: BBL| Last league match!